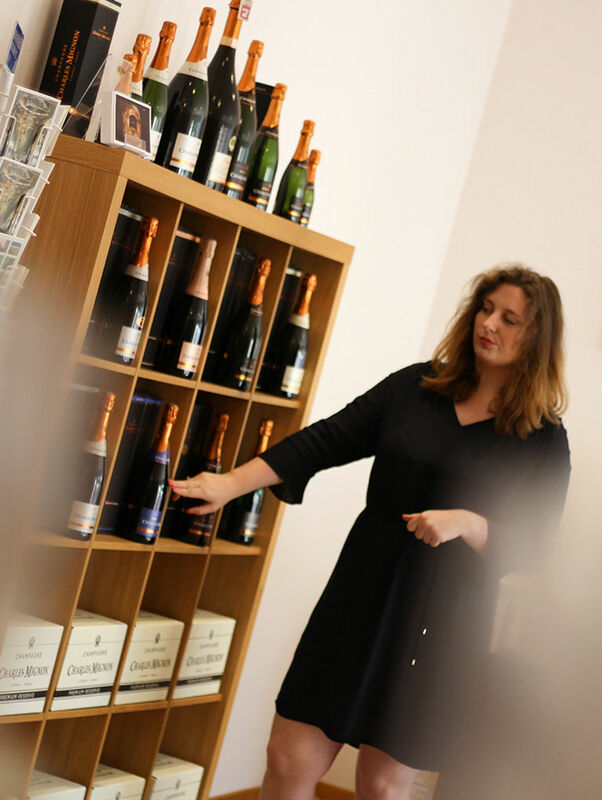 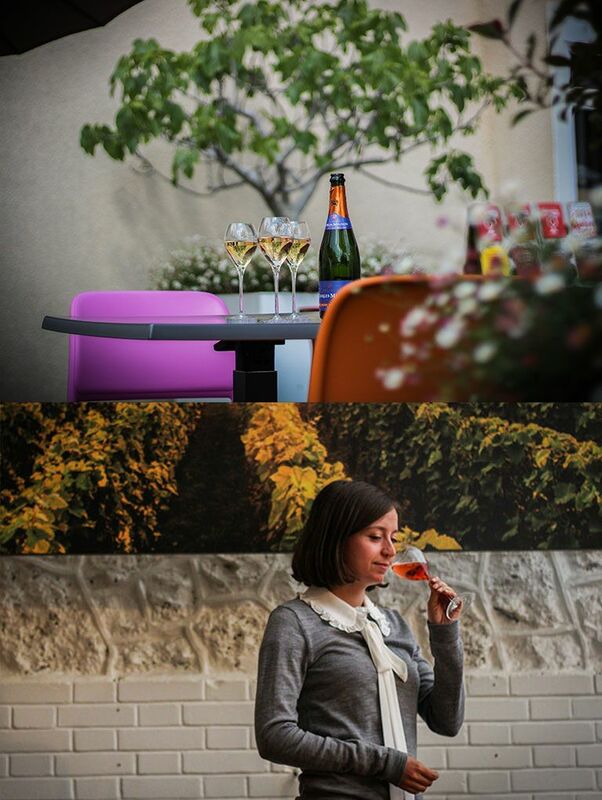 In Épernay, The Champagne Charles Mignon proposes you a friendly visit and commented in detail by ourselves. 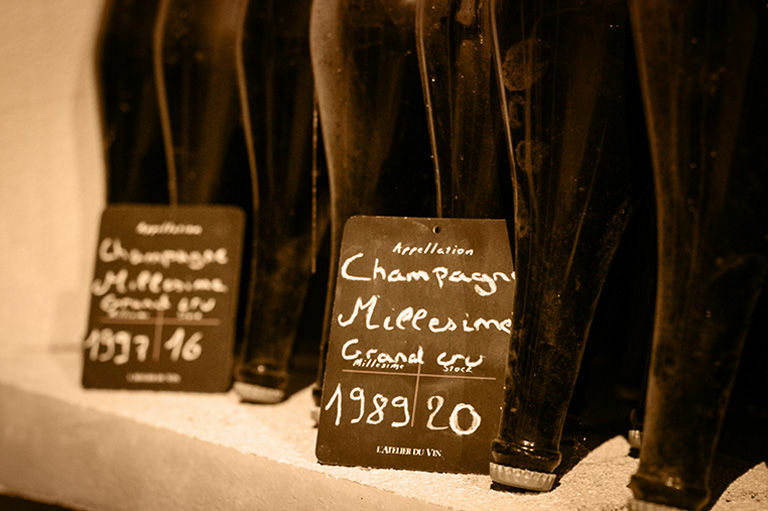 Our visit begins with the discovery of our vaiting house and our cellars where champagnes are ageing. 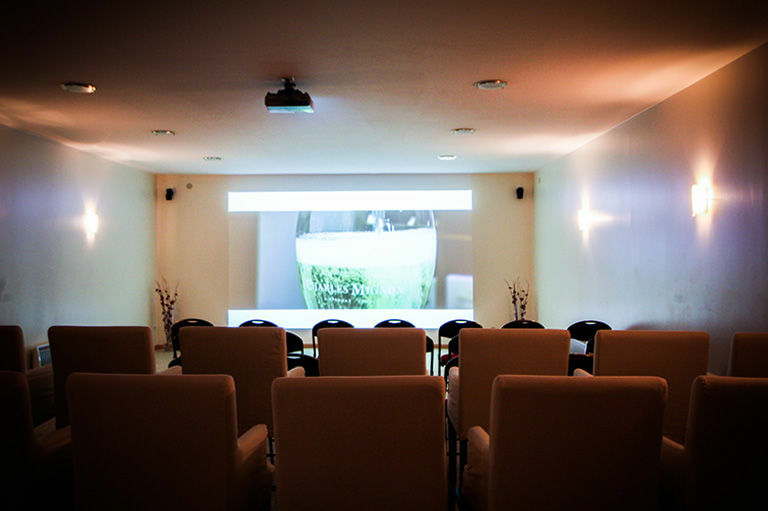 Then, you can settle down comfortably in our movie room to view a movie about the secrets of the elaboration of the champagne. 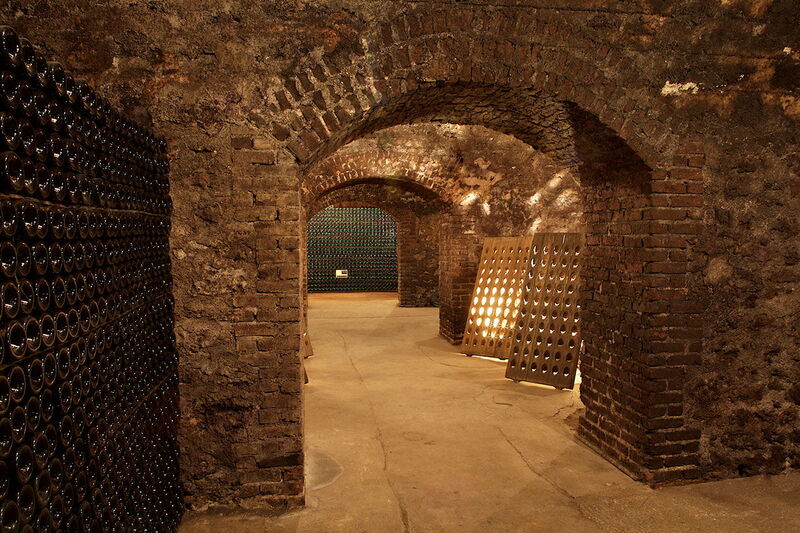 To complete your visit and your discovery of our House, the tasting of one of our cuvees (according to chosen visit) will be proposed to you.